Our list of the best free to play PC games proves that the best things in life are indeed free. 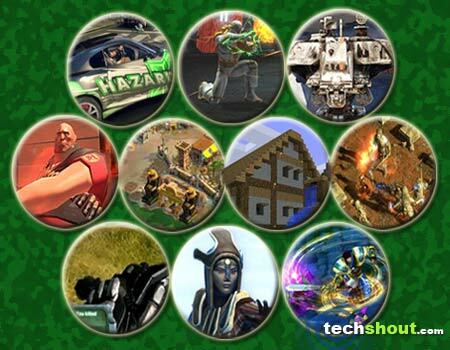 The following games are drenched in different fun genres and even proffer you exciting gameplay elements. And the icing on the virtual cake here is that all these delicious treats are available minus a price tag. This means you can procure the entire lineup without even having to pull out your purse or wallet and still expect to be entertained for hours on end. This multiplayer first-person shooter PC game forays onto the scene with the tagline, ‘you are free to fight.’ The brains behind Hawken thrusts you into a mechanized war machine who must engage in battle with others across a dangerous dystopian world filled with incredible alien landscapes. 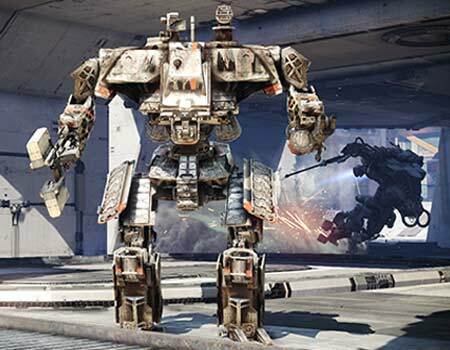 The gigantic machines come in a trio of different weight classes that are tasked with distinct roles which prove to be useful while fighting it out on the battlefield. Endowed with a unique ability, you can also wield fantastic weapons that compliment your particular skill set. 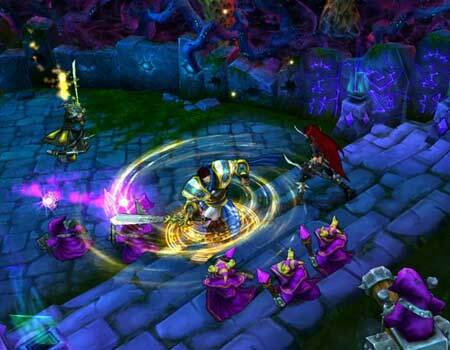 It’s now time to step into an online multiplayer battle arena that’s developed and published by Riot Games. League of Legends is an amalgamation of MMORPG and session-based game elements, allows you to participate in fast-paced team PvP battles. You can take on the role of a powerful Summoner who must control select champions as they face fierce enemies in the battle arena. Your aim here is to conquer the whole of Valoran by taking on threats that loom across Fields of Justice and different maps such as Dominion, Summoners Rift and The Twisted Treeline. The force is surely strong with this entrant in our roster. Fans of the Star Wars franchise will definitely want to get their hands on this one if they haven’t done so already. 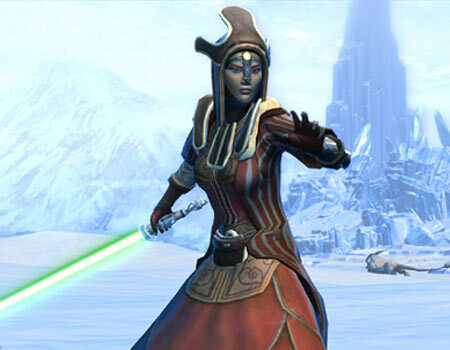 Developed by BioWare, Star Wars: The Old Republic allows you to play through your very own story-driven saga by stepping into the shoes of a Sith warrior, a Jedi knight, a bounty hunter or any of the other iconic warriors you’ve seen foraying across the intergalactic planes. You can also choose whether you want to side with the light or head straight to the dark side. 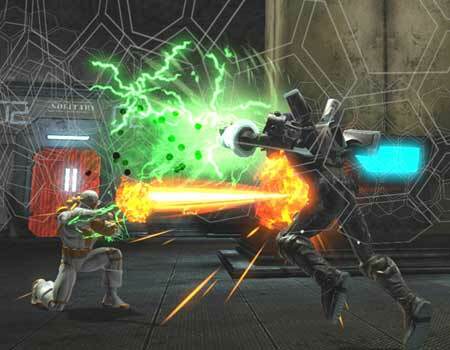 The storyline incorporated here lets you indulge in light-saber duels, multiplayer battles and cantina shootouts. 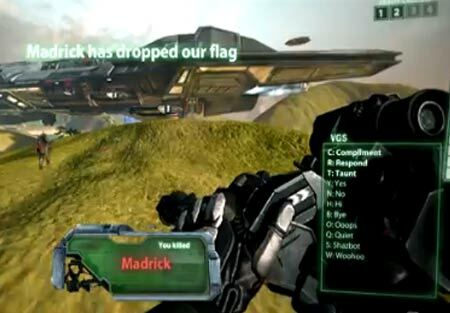 Tribes: Ascend is a multiplayer FPS game that’s developed and published by Hi-Rez Studios and is packed with 9 classes that read as Technician, Infiltrator, Raider, Doombringer, Pathfinder and Sentinel. Each one of the factions even boasts of its own unique abilities and weapon loadouts. You’ll also be able to take advantage of other fun elements like skiing, vehicles and jetpacks. Here the massive battlefields extend across sprawling cities, frozen wastelands and jagged mountains. Some of the game modes you’ll find embedded here include Capture The Flag, Team Deathmatch, CTF Blitz, Rabbit and Arena. 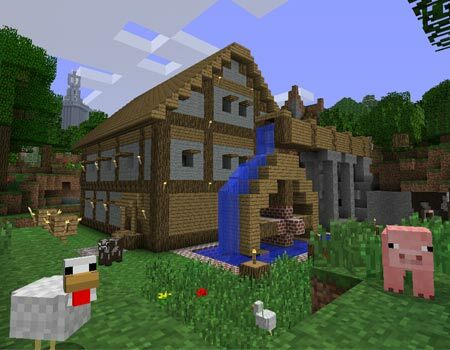 This one is noted to be the older version of Minecraft which is currently available for PC players who want to unleash their creativity and build works of art via the online space. However, this particular version of the game is no longer being updated. You can venture into this virtual terrain either alone or dive straight into the multiplayer section. The sandbox indie game is the brainchild of Swedish programmer Markus ‘Notch’ Persson. And besides the PC, Minecraft has also made its appearance felt across the Xbox 360 console as well as Android and iOS-infused devices. 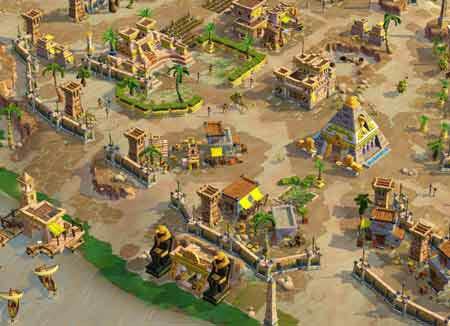 The next inclusion in our free to play PC games array is plucked right out of the acclaimed Age of Empires franchise. This history-themed title is categorized under the real-time strategy genre and digs deeper into a number of cultures and civilizations that have made their mark in the pages of history. Some of these great empires include the likes of the Celts, the Greeks, the Persians and the Egyptians. You can either join forces with others or go head to head with opposing forces and conquer different nations. 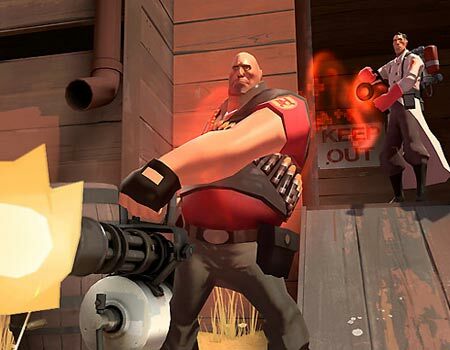 Looked upon as a team-based first-person shooter multiplayer game from the house of Valve, Team Fortress 2 is packed to the hilt with new game modes, equipment, maps and hats. There are 9 different classes to opt from here. And in case you’re new to Team Fortress, you can completely exploit detailed training and offline practice modes. A few of the game’s other features include Capture the Flag, Payload, King of the Hill, Control Point and Arena. This MMORPG contender in our roundup lets you fight crime alongside your favorite hero or even be the one committing the devious crime with the most notorious DC characters. Step into a world that’s created by comic book artist, Jim Lee and fashion your own character that’s complete with a unique set of superpowers. You can further dive into story-driven adventures that are fashioned for both heroes as well as antagonists. 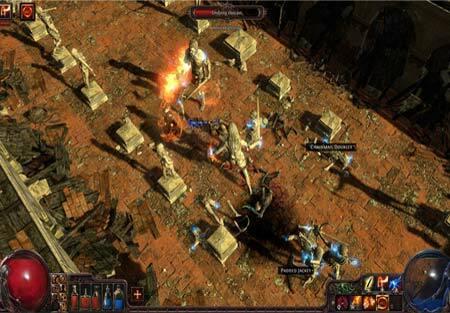 Path of Exile is an action RPG online treat that is filled to the brim with competitive PvP matches, barter-based online item economy, deep character customization and ladder races. You can choose from half a dozen playable character classes which include witch, templar, shadow, duelist, ranger and marauder. This post-apocalyptic universe is swarming with foes, so arm yourself well with powerful magical artifacts and skills. Our final option transports you to the dangerous streets of San Paro where you can either side with the Enforcers or the Criminal faction. Here you can seamlessly customize your in-game player and vehicles as well as engage in heated PvP combat. 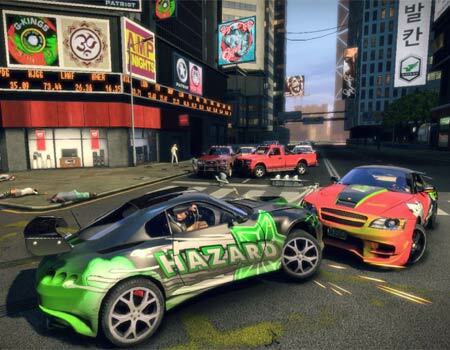 APB Reloaded also boasts of including more than 30 unique weapons, 27 vehicles and a custom music studio. All of the aforesaid best free to play PC games are great options to turn to especially when you’re looking to get hold of some great games without having to loosen your grip on those purse strings. Our comprehensive collection comprises of titles are spread across a plethora of genres so whatever may be your specific preference, you’ll be able to find at least a handful of fun names that fit the bill. So, waste no time in procuring your lot. Have we left out any of your favorites? Well, don’t hesitate to leave your mentions in the box below.